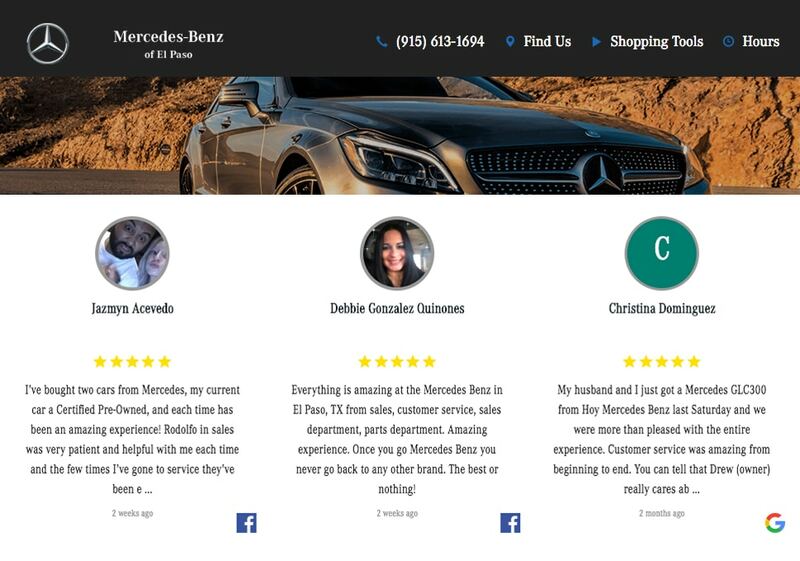 Drive more business to your car dealership with the help of your happy customers. Collect, analyze, respond and display customer testimonials and ratings to boost trust and sell more. Generate in one place, all the mentions, and reviews posted on your Facebook Page, Google location or Twitter account. 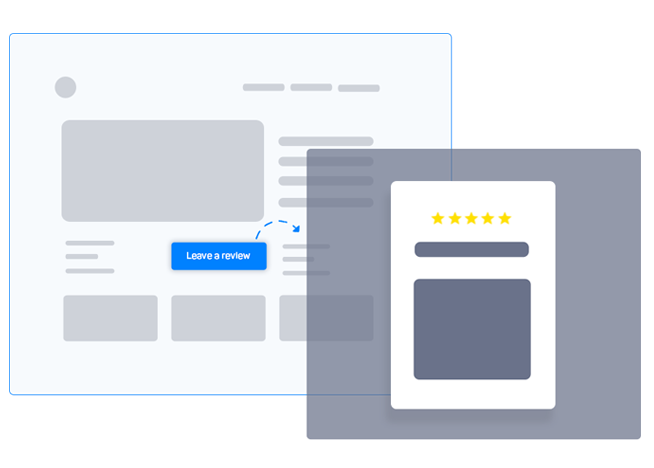 Use the provided layouts to display beautiful testimonials widgets on your website and with a simple setting allow our system to automatically update, every time you receive a new review. 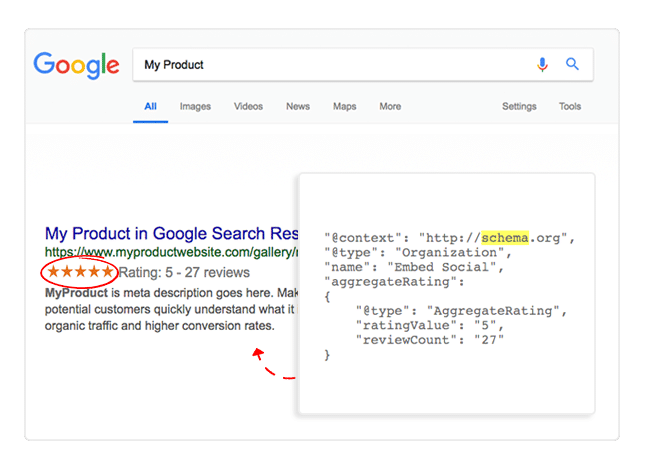 With a simple schema code, your web pages will get rating stars in Google search results that can increase your click-through rates and boost online traffic on your website. 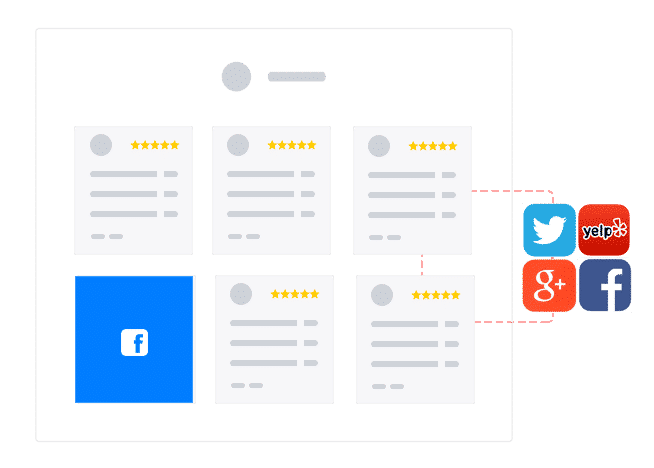 Collect reviews right on your website or send emails to your customers to provide you with their testimonials. Use buttons, floating pop-overs or embeddable forms with Facebook login to provide authentication of your customers. "Pretty good, I like the way they work and that they pull reviews from 3rd party sites that are trusted." What is your experience with EmbedReviews so far? Respond directly to the reviews you receive on Facebook.